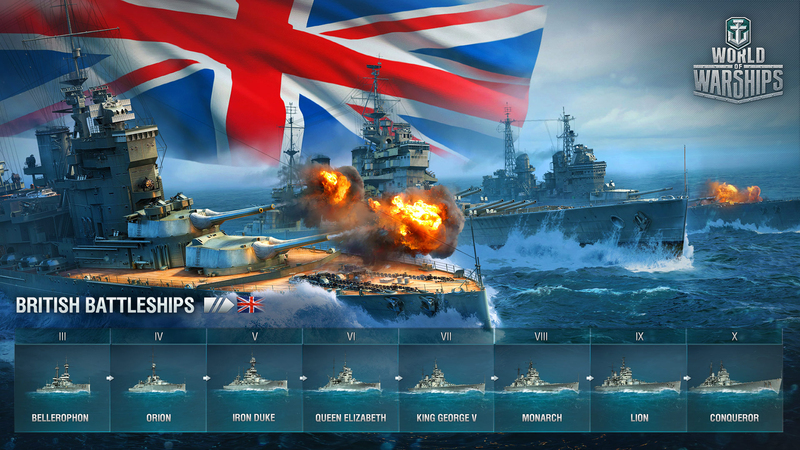 British battleships are enroute to World of Warships! Take on a trilogy of mission chains for the rest of the month and acquire ship blueprints. Collect all three blueprints to earn some British battleships and jump up the new British battleship tree when it’s released! When Update 0.6.10 arrives, the blueprints will be swapped out for the prizes above! Unless stated otherwise, all missions can be completed once per account in ships tier IV or higher in Random or Co-Op battles. Click HERE for the full list of missions, rewards, and start/end dates. The British (Battleships) are Coming! The last two points make for different play styles between low-tier and high-tier British battleships. At lower tiers, things are simple: force your way through and soak up bow damage. The improved Repair Party, solid bow armor, and penetrating HE shells are key to pulling this off. Don’t expose the broadsides and keep in mind that decent AA guns don’t kick in until tier V or higher. At higher tiers, things get more varied: You’ve got unusually good concealment for a battleship, which is needed to succeed. Move in on your target unnoticed, sling some shells from medium range, take a bit of damage, pull back, use Repair Party, and rinse and repeat. If you want to avoid the brawl, you can use your HE shells from a distance, but the ballistics will take some getting used to. 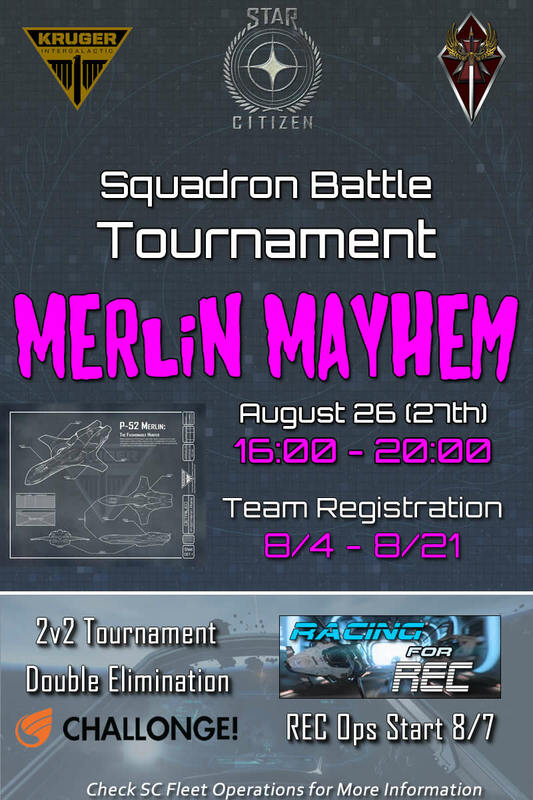 World of Warships is a supported game in our Warfare Division and offers all BWC members a great opportunity for quality gaming, team building and event participation. Featuring tactical variety, easy-to-learn but hard-to-master mechanics, addictive gameplay, and competitive league play, World of Warships espouses the “One Team, One Fight” ethos that BWC centers itself upon perfectly. Learn more about the 2017 "One Team One Fight" (OTOF) Campaign HERE.